Heritage Open Days is England’s largest festival of history and culture, bringing together 2,500 organisations, 5,000 events and 40,000 volunteers. We are very proud of our wonderful Grade II* listed building, its fascinating stories and design details. Like many other Meeting Houses, it’s well worth a visit! Join us for a talk and guided tour around the purpose built 1816 Quaker Meeting House to reveal its fascinating history and highlight some of its unusual architectural features. Booking essential as places are limited. Please note that only the ground floor of the building is accessible to those with limited mobility. There is a maximum of 20 FREE tickets to this tour. Please book your ticket via our website. As places are limited please contact us if you are unable to attend so that someone else can enjoy the talk and tour in your place. 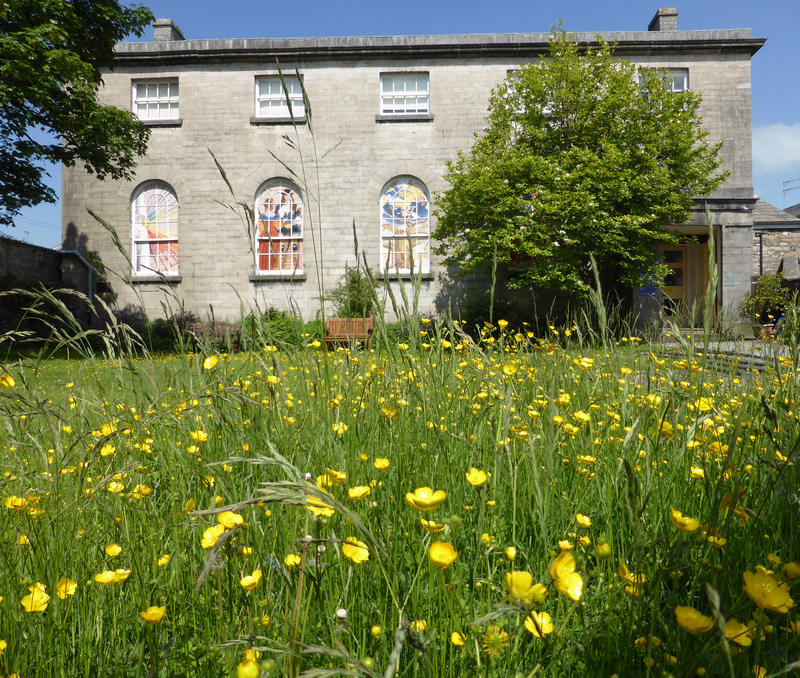 Entry to the Quaker Tapestry Museum is £7 but attendees of this tour will be offered a voucher for a discounted admission of £2.50 which is valid until the end of September 2018.